We need your support to reach our goal and become eligible to recieve a match grant from the East Bay Community Foundation! By helping us raise $10,000 you can help us recieve a match grant of an additional $10,000! 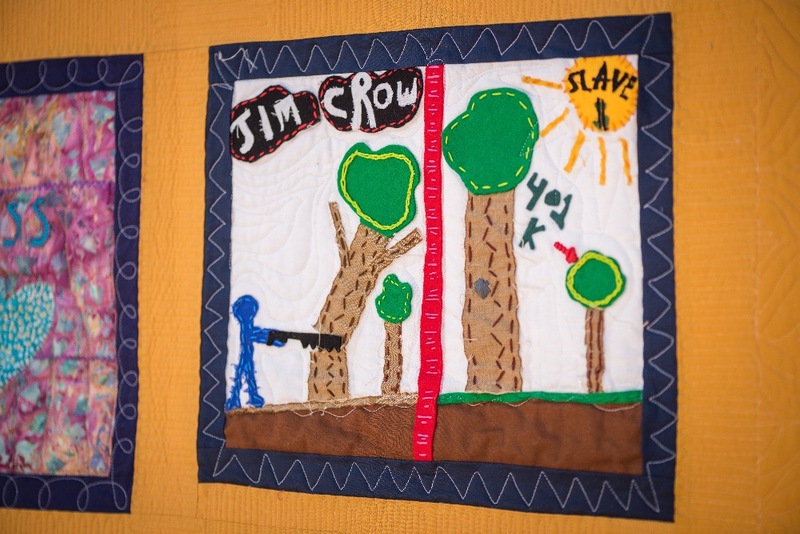 The Social Justice Sewing Academy is getting ready to host a 6-week summer Social Justice Leadership Program for 25 youth in Oakland, California! 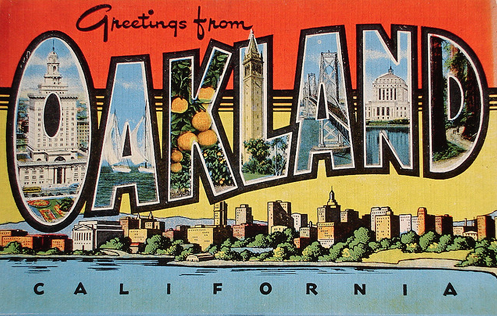 For our supporters that aren't familiar with the Oakland area, Oakland is a culturally thriving community where approximately every 2 in 5 people is under the age of 18. 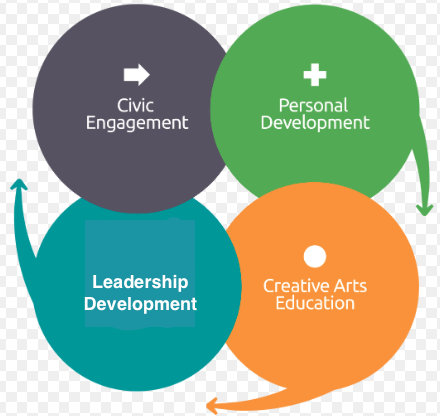 By expanding and increasing access to social justice art programming and infusing a leadership development component we are confident that this program will prepare young leaders to continue the social justice conversations we start and become socially responsible members of their evergrowing community. A very exciting element of our program plans for the summer is our guest mentor! 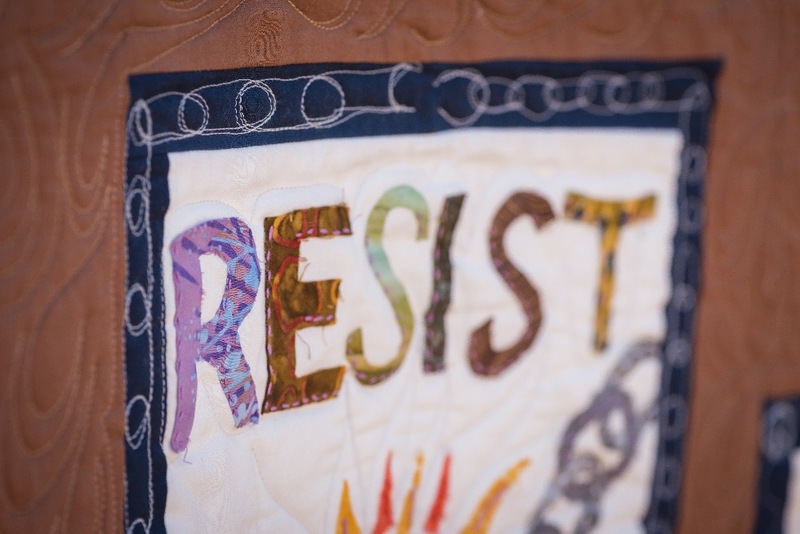 Alice Beasley is a fabric artist from Oakland, CA! Her work has been exhibited in many venues throughout the United States including the American Folk Art Museum in New York and the Smithsonian Anacostia Museum as well as abroad in Madrid, France, Japan and Namibia! Throughout the summer, Alice will mentor our students and provide them with high quality sewing instruction! We are so excited to be working Alice! Funds raised through this GoFundMe campaign will go toward materials including sewing machines, fabric, thread, scissors, fusible interfacing, breakfast and lunch for our students, youth travel stipends (bus and BART passes) and a culminating youth showcase exhibiton at the end of the summer. Critical to our work is the empowerment and elevating of youth voice so we are excited and eager to leave room in our program planning processes to incorporate the ideas and desired elements of our young people! If you are interested in donating any of the materials listed above please message or email us! 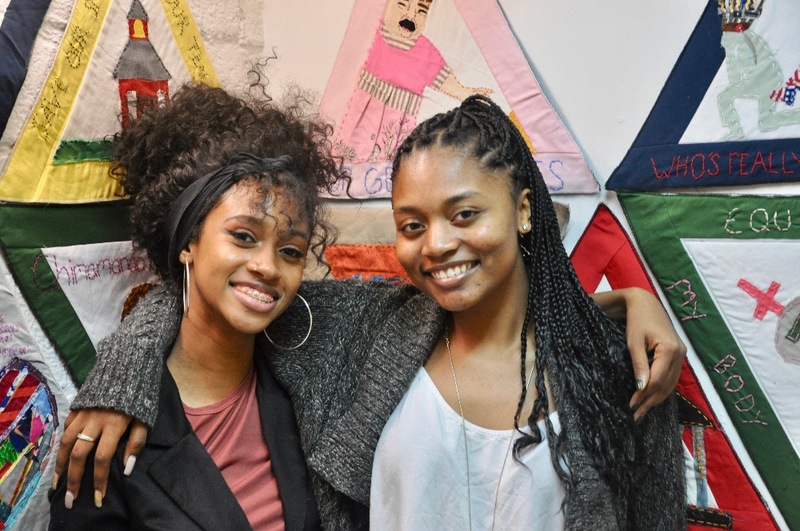 With your help we are excited to provide youth in Oakland with a safe summer environment, a new, fun and enriching art experience and a space to have important conversations and develop and build their leadership skills! Donate this amount and receive a custom iron-on SJSA patch! 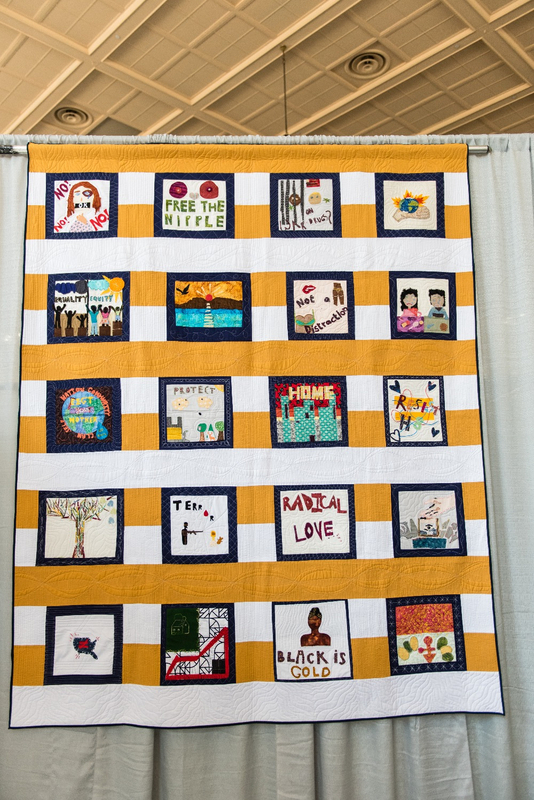 Receive a set of blank-inside versatile SJSA cards featuring a different youth quilt on the front of each one! 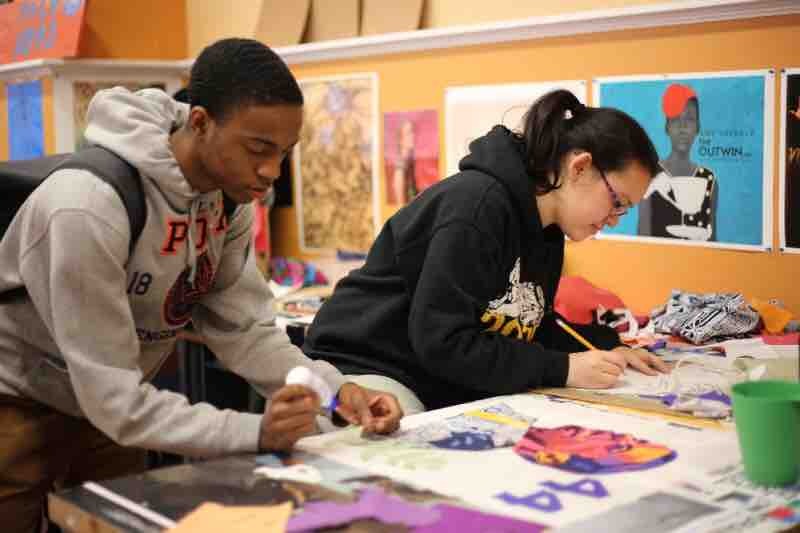 Donate this amount to receive a professional art print of a youth quilt signed by the artist! Donate this amount and be recognized at our end of the summer showcase!